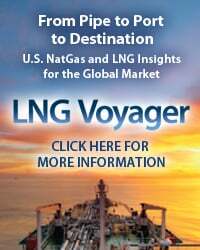 Canadian ethylene plants have been receiving U.S.-sourced ethane by pipeline for two and a half years now, and waterborne ethane exports from Marcus Hook, PA to Norway started earlier in 2016. 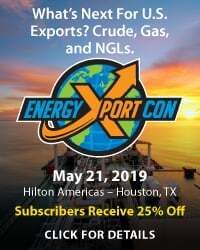 Soon the real fun will begin, when Enterprise Products Partners initiates (and quickly ramps up) ethane exports from a new, 200 Mb/d terminal on the Houston Ship Channel at Morgan’s Point. The destinations of the ships leaving Morgan’s Point are likely to be places like India, Brazil, Europe, and maybe even Mexico. 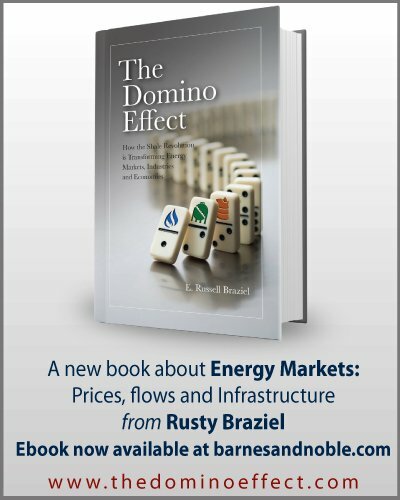 Today, we consider the imminent bump-up in U.S. ethane export capacity, the international markets ethane will be headed to in the near-term, and the longer-term question about how much ethane exports can grow. 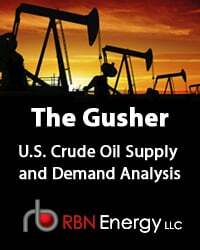 Just a few years ago, before the Shale Revolution, the thought that sometime soon the U.S. would be piping significant volumes of ethane to Canada and floating ship after refrigerated ship of the lightest natural gas liquid (NGL) to European ethylene plants (steam crackers) would be dismissed as nothing short of crazy. But here we are. As shown in Figure 1 (left graph), ethane exports to Canada via the Mariner West and Vantage pipelines ramped up from zero in 2013 to average 38 Mb/d in 2014, 65 Mb/d in 2015 and almost 80 Mb/d so far this year. 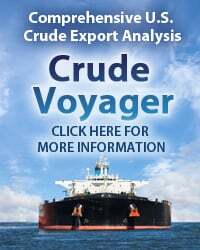 Oceangoing ethane exports started on March 9 of this year when the JS Ineos Intrepid departed Marcus Hook with 175 Mbbl of ethane headed for INEOS’s cracker at Rafnes, Norway. Since then about 16 Mb/d of ethane has moved out of Marcus Hook, with 22 Mb/d exported in May (Figure 1, right graph). 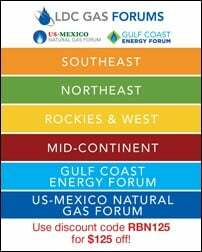 To access the remainder of Can't Wait to Get On the Road Ethane - Exports to Asia, Latin America About to Pop you must be logged as a RBN Backstage Pass™ subscriber. 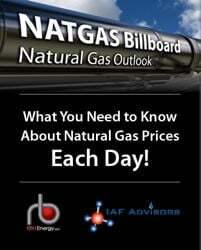 Spinning Wheel – Prices for Natural Gas Liquids (NGLs) Headed Back Up!